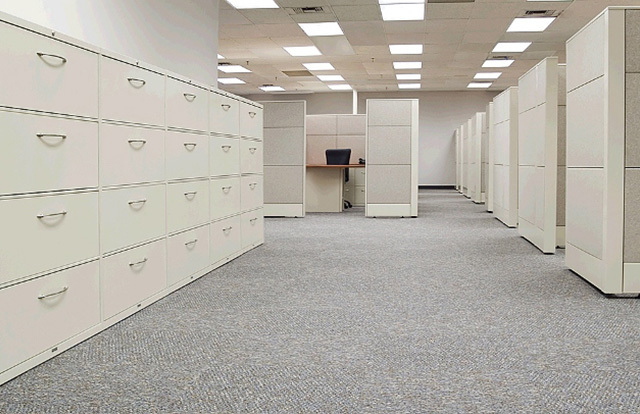 We deal with all types of manufactured office furniture. Our installation professionals can help you get started on your project. We can transform your workplace into a more enjoyable, productive environment. 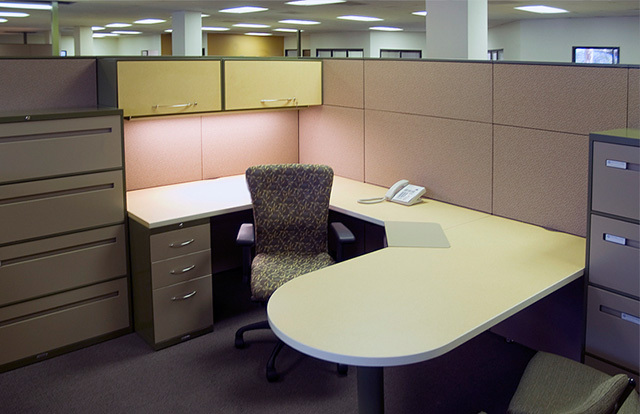 MD Installations is dedicated to bring you solutions to your office furniture installation needs. 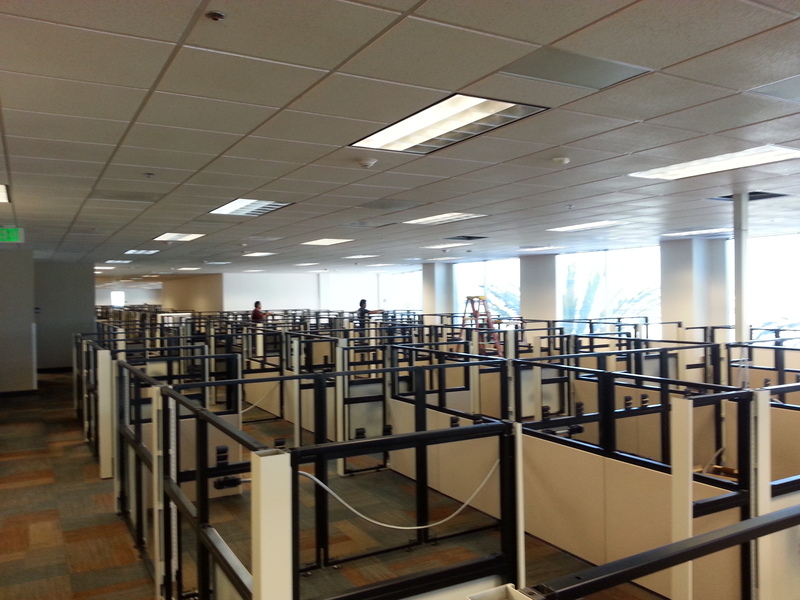 Whether you need the installation of one cubicle or several, you can be sure we have the tools and training to get the job done right! We are your modular furniture specialists. Our team works very hard to bring you the best services and our goal is your satisfaction. We understand the importance of a professional installation. MD Installations takes pride in creating a quality work environment. Professional blanket wrap to protect your furniture. 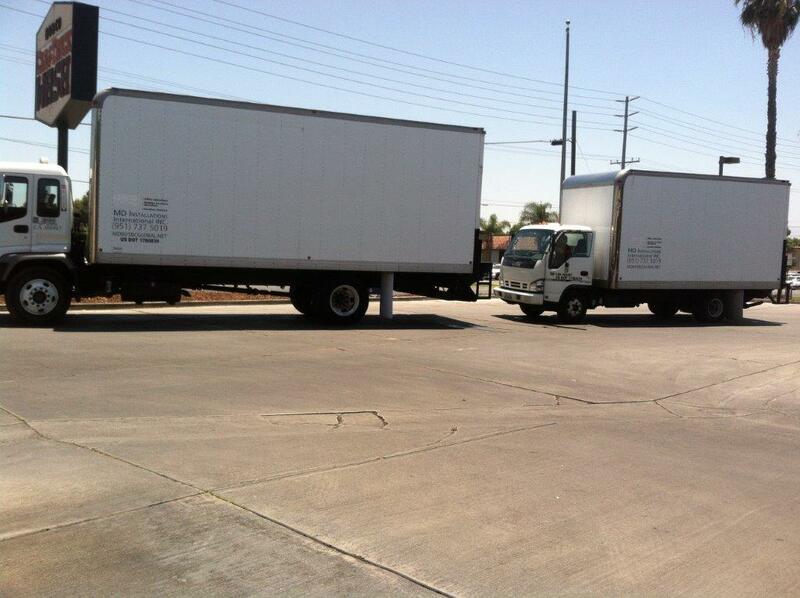 We have trucks available with experienced and responsible drivers. © 2016 MD Installations International, Inc.